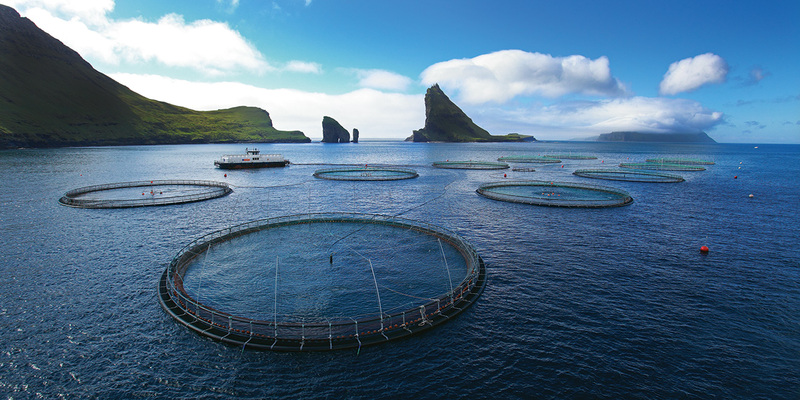 The fact is that the overwhelming majority of the earth’s population will live their entire lives never having tasted the finest salmon in the world. 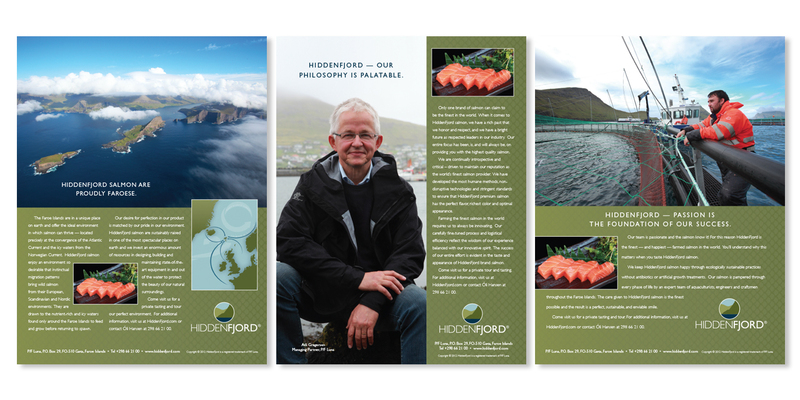 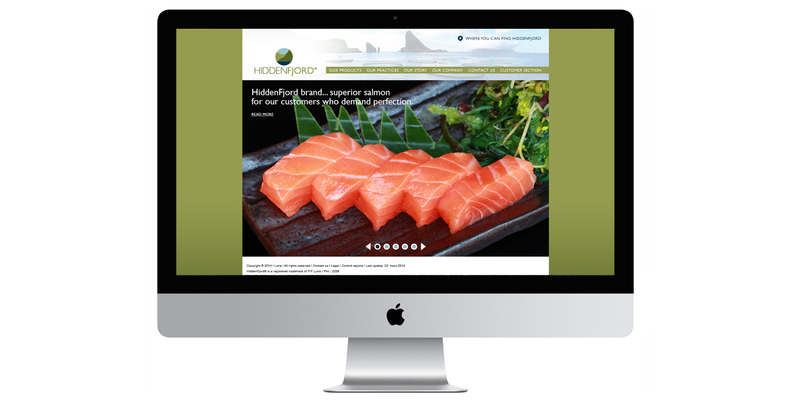 Fortunately, sales and distribution of HiddenFjord salmon have increased significantly over the years since we created the brand. 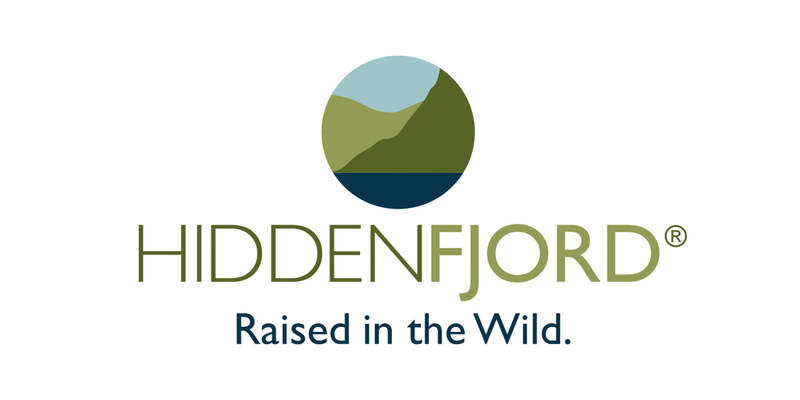 We cling to the hope that as we continue to build market share, you may be one of the select few able to enjoy the happiness associated with this premium taste experience.